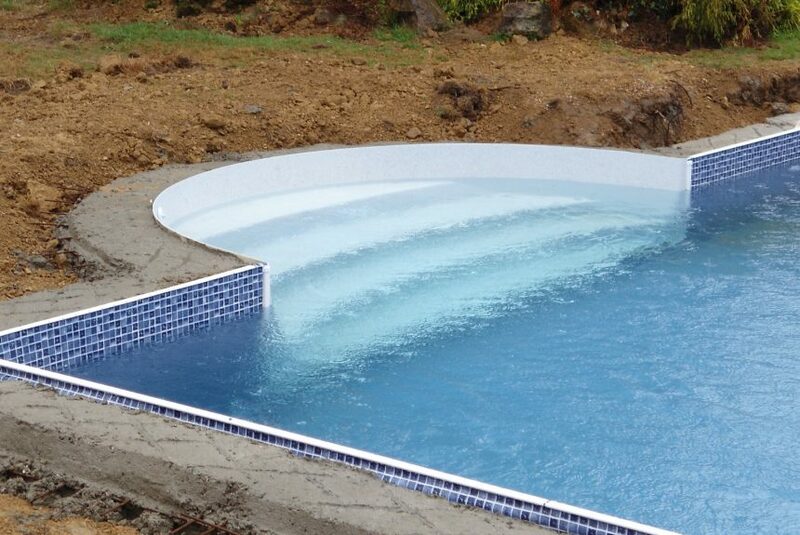 Get your property ready for the summer with a new swimming pool or garden pond to relax by. Whether you’re after a new garden swimming pool or renovation to an existing pool, we can advise, design, install to fit your criteria. Garden ponds can be designed suit the style of your property and garden including filtration, landscaping, lighting, fountains, and necessary protection from birds if keeping fish etc.